As a business owner, you will be looking for every possible way to advertise your services and target new customers. 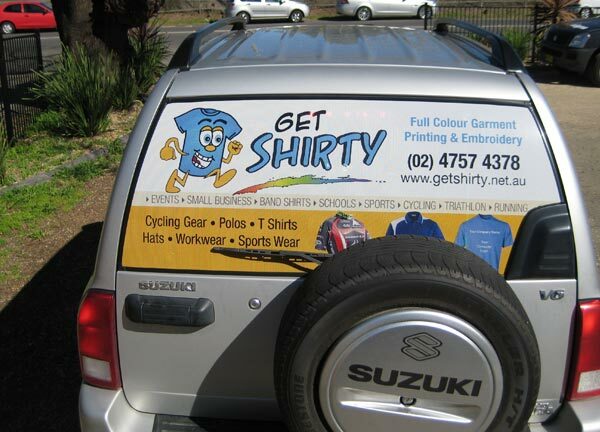 Your vehicle gives you a great opportunity to put a message in front of people as you go about your daily business. 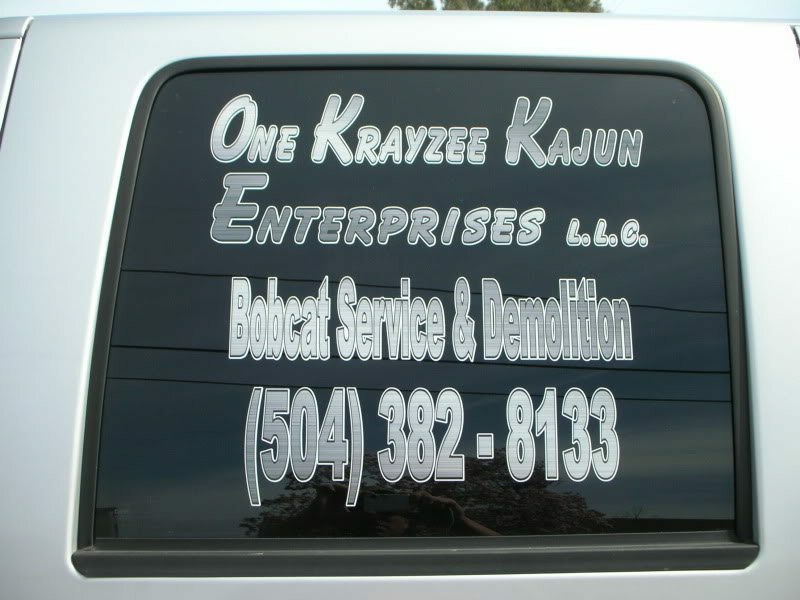 Vehicle window lettering can be used to advertise your company in a stylish and effective manner. This is a great, cost-effective solution and we can help you create an advert that will generate a fantastic response. If you want to go further and decorate your entire window then our custom window graphics will fit the bill. These give you the opportunity to create a really striking full-color advert for your business. Our design team can help you create the perfect design for your window. You need to keep in mind that both you and the people viewing your advert will often be on the move. Given this, you should make your company name and logo very visible and easy to read. When creating effective messaging for window graphics, you need to strike the balance between keeping it simple enough to be easy on the eye and giving enough detail that someone will take action. You definitely need your contact details on there and probably some further bullet points about your company and what you do. Whether you’re looking at graphics or vehicle window lettering, our graphic design team will be happy to work together with you to design something to fit your needs. Once we’ve come up with a design that fits the bill, it will be time to move the project over to our printing team. This team is highly-skilled and has been creating high-quality window graphics for a very long time. To support them we have invested in the latest printing technology which uses latex printing to get a great result. Latex printing is environmentally-friendly as opposed to solvent printing and because the ink is dry straight off the printer, there’s no delay in getting your graphic to you. 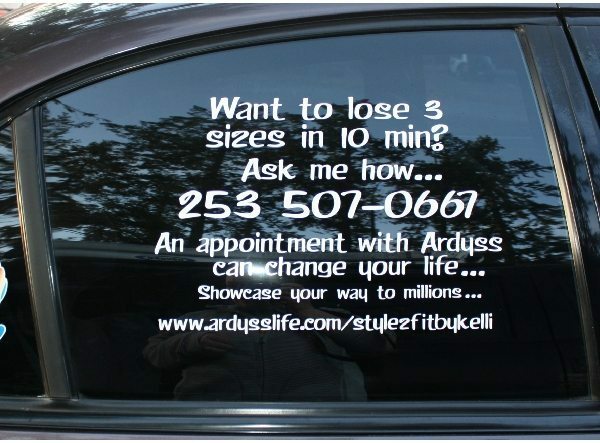 For both vehicle window lettering and graphics, our latex printers will get the job done. Once everything is printed and you are happy with the result, it’s time to get your banners hung. Houston TX-based companies have been using our sign installation team for years; wherever you need your banner, we’ll be able to get it there for you. Our experience also gives us a good sense of where your banner will be most effective and if you’ve got multiple options, we’ll be happy to work with you to find the best place. For Houston banners, Southern Star Signs & Graphics are the number one choice. Here at Southern Star Signs & Graphics, we believe that our signage is an investment; our vehicle window lettering and graphics are relatively inexpensive and we want our customers to more than cover the cost of them with the amount of business they generate. Throughout the process, we will work hard to ensure this happens. Get in touch today and see how we can get your vehicle promoting your business all day, every day.